Written by Heather on 15 June 2015 . 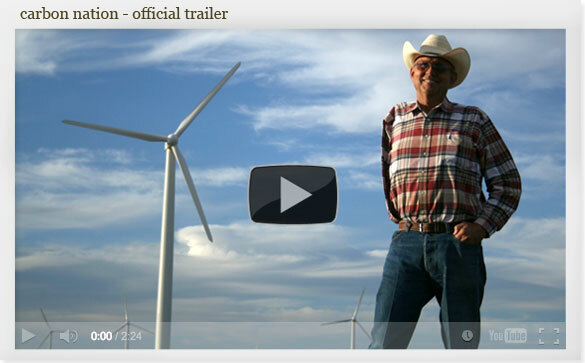 Soil Carbon Curious from Peter Byck on Vimeo. Written by Heather on 11 February 2015 . 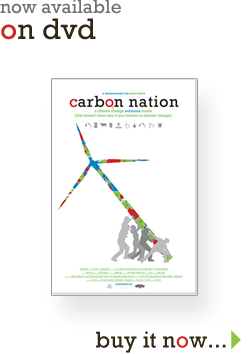 Carbon Nation Conversation: Greg Searle; President of Bioregional North America from Arizona State University on Vimeo. Written by Heather on 09 January 2015 . Written by Chrisna on 10 November 2014 .